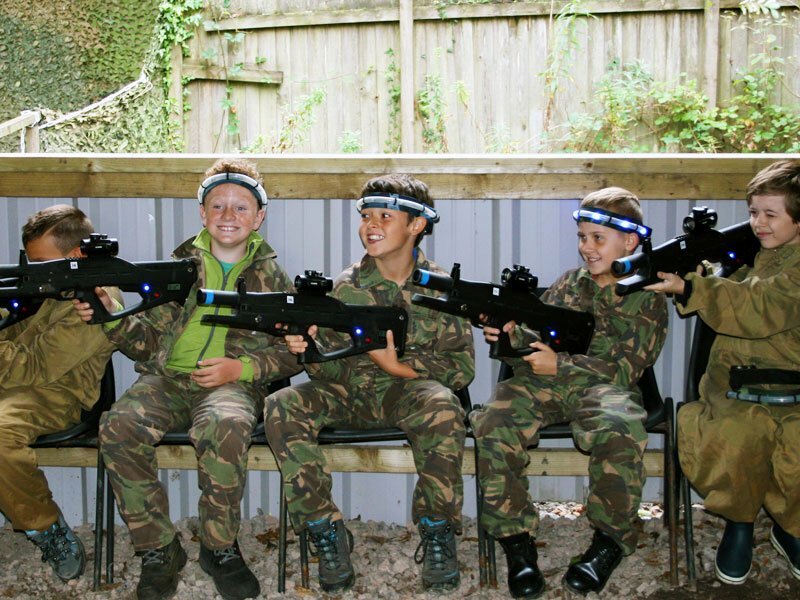 Teamforce Paintball & Laser Tag is the number one choice for children’s activities in Swansea for school groups. We’ve provided paintball to local schools and have catered for 1,000’s of school children over the years where we provide a fun, engaging and safe activities. Our exciting game zones and scenarios, mixed with our outstanding safety record means schools frequently visit us. Our paintball centre in Swansea is fully insured and we regularly undergo health and safety checks. 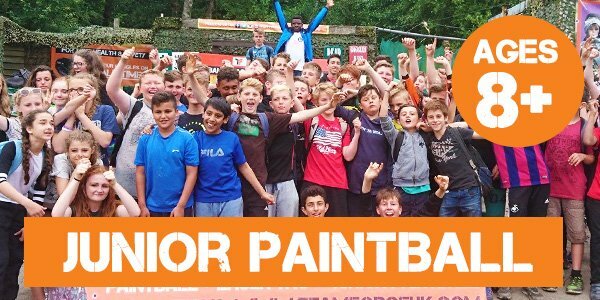 Paintballing is a great children’s activity to encourage exercise, teamwork and confidence. We frequently see children of all ages gain confidence throughout their day of paintballing at Teamforce, where children have taken their newfound confidence into the classroom. Over the years we have welcomed thousands of children from schools in the Swansea area including a handful below. We pride ourselves on offering a fun & action-packed day of Paintball or Laser Tag whilst having very high safety standards. If you’re looking for children’s activities in Swansea or South Wales then Teamforce is the ideal outdoor centre for you. 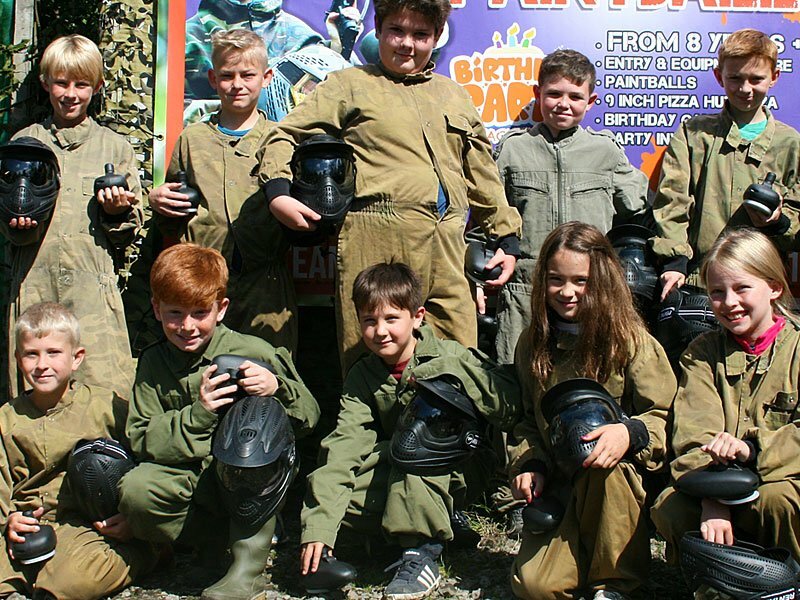 Our outstanding safety record mixed with our exciting game zones, protective paintball equipment & ability to cater for up to 120 players makes it the ideal school day out or children’s activity. We are registered members of the UKPSF (UK Paintball Sports Federation) and as such operate to written procedures for the safety and enjoyment of our customers. 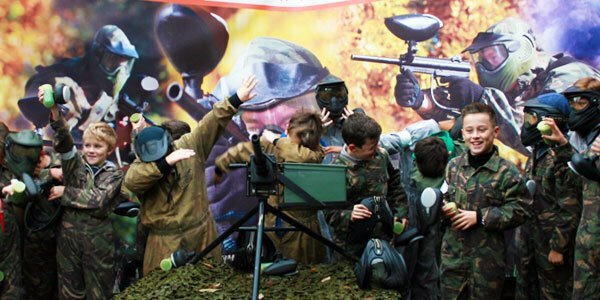 We can offer junior paintball for school children aged 8 years+ and paintball for school children aged 11 years or older. In our purposely-built paintball centre we have sheltered picnic benches, an on-site shop with sweets & refreshments, storage lockers and more. Teamforce Paintball centre is located just 2 miles off Junction 46 of the M4 and we have parking for school buses & cars. We can reserve your places for a couple of days, subject to availability. We accept school and college cheques but unfortunately we can’t accept personal cheques. Players over the age of 16 can complete the form prior to arrival to reduce check in time or with us on the day.